The flight sale wrap is back. This week we’ve found super cheap flights to India, Chile, Malaysia, Paris and Los Angeles. 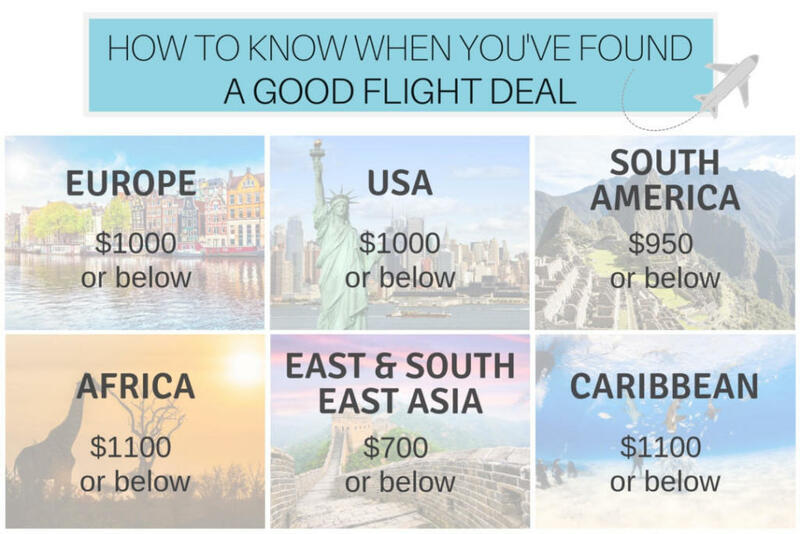 You’ll find this week’s best flight deals below. Don’t forget, Family Travel does have an in-house travel agent. Once you’ve booked your flights – use the chatbot or call 1300 404 100 to lock in a sweet accommodation deal. Let’s be honest: India is on everyone’s bucket list. It just keeps getting pushed further down the line. Now you really have no excuse. As famously said: “If not now, when?” – Malindo Air, 2019. Probably. 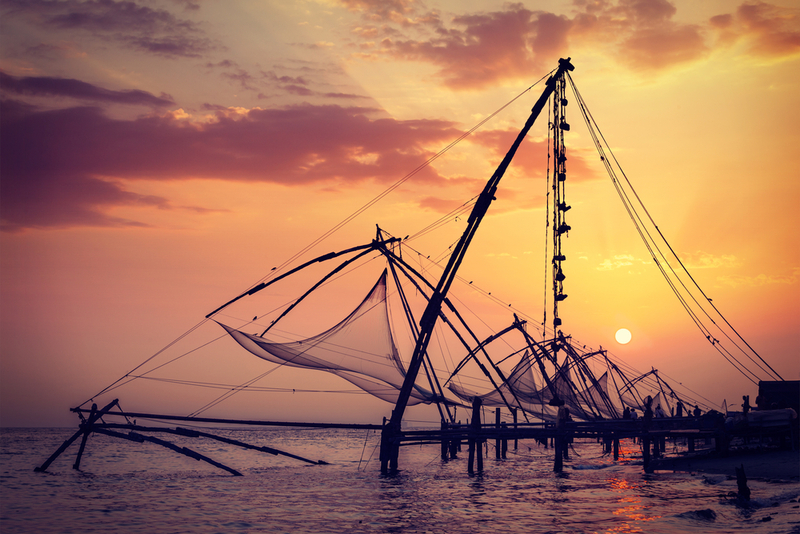 We’ve found return flights to the beautiful Cochin (Kochi) in southwest India. Flights are for this October/November, and include brief stopovers in Kuala Lumpar. Baggage and in-flight meals are not included. For more departure cities, head to Malindo Air. Philippines, Vietnam, Japan, South Korea – the list goes on. In Cathay Pacific’s Take Off Special, you can fly return to a massive array of Asia destinations. 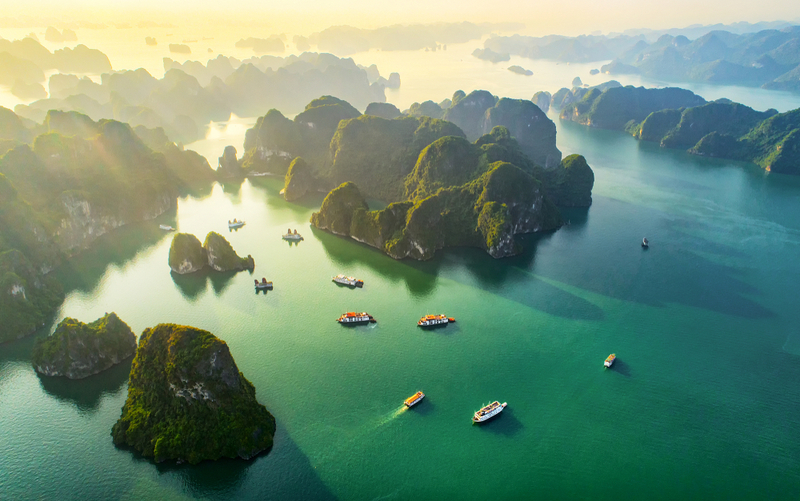 A Vietnam escape doesn’t sound too bad. Head over to Cathay Pacific now, offer ends 5 May 2019 23:59 (AEST). Santiago is calling. 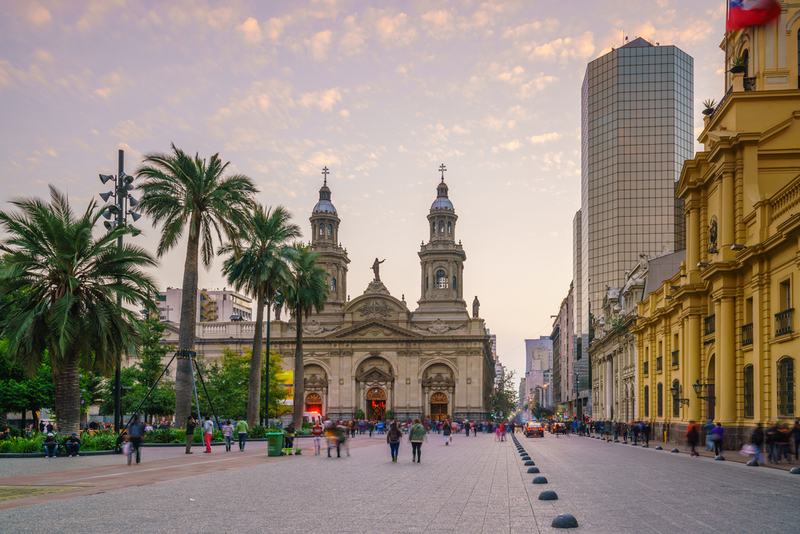 Check out Chile this May – September 2019 with these direct return flights. Sample flight is from Melbourne, starting at $909. You can also fly from Brisbane for $935, Sydney from $953 and Adelaide from $956. Both Qantas and LATAM are full service airlines, so all checked baggage, in-flight meals and entertainment are included. You’ll need to get in fast, because flights will raise to their regular price before you know it. Malaysia: a dreamy mashup of tropics, cuisine and culture. And it’s just the right distance from home. Close enough to avoid enduring too much tedious sky-time, and far enough to feel like you’re really getting away. Make your way to the buzzing Kuala Lumpur during May – September 2019, from $188. Flights are direct return with Air Asia, but prices won’t last long. If you’re heading to Expedia for some last minute Easter flights, throw in the code HOLIDAY10 at checkout for a 10% discount. The discount is valid for select dates. Get in fast before it expires this Saturday, April 20, 2019. With Fiji Airways, you’ll be jetting off to Hollywood for next to nothing. Flights include 2h 50m stopovers in Nadi, Fiji and include baggage. Here are some of the return flights we’ve found. 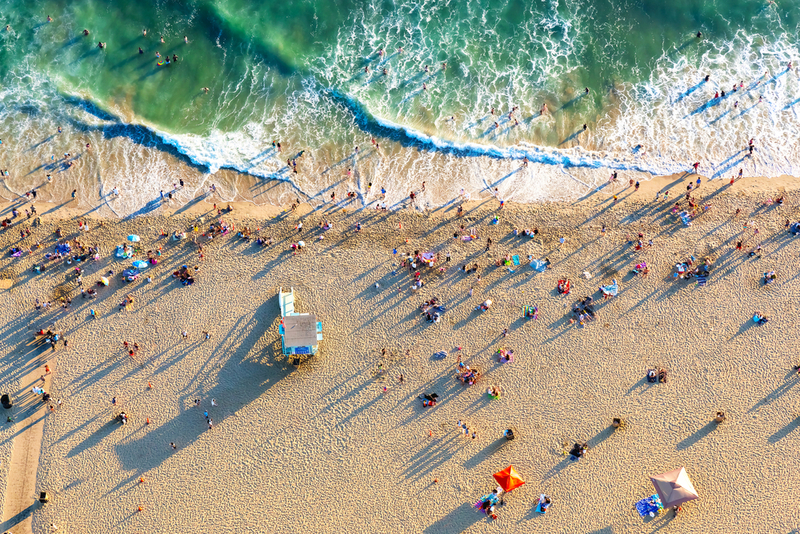 LAX Airport is less than 20 minutes from Santa Monica Beach. Head over to BYOjet and checkout with the code EASTER2019. With Trip.com’s Paris flight sale, you can head to the baguette-loving, beret-wearing capital from Sydney, for $985 – including taxes. Travel dates are 20 – 27 May. Flights are with China Eastern and include stopovers in Shanghai. Head over to Trip.com to book before midnight 19 May 2019. Why not explore further than the beautiful La Ville Lumière? 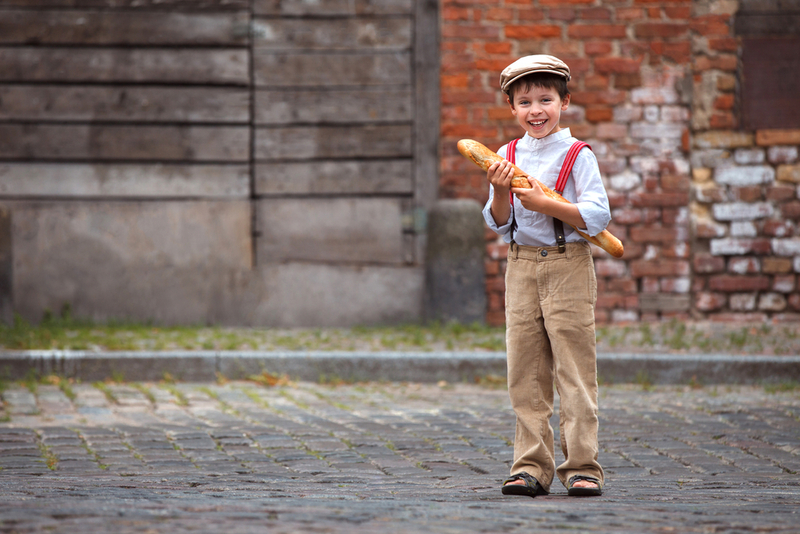 Discover the many regions of France or visit some of their European neighbours with Eurostar. Check out the easter train specials, including Paris to London from $70 (€45), and Lille to Brussels from $47 (€30). 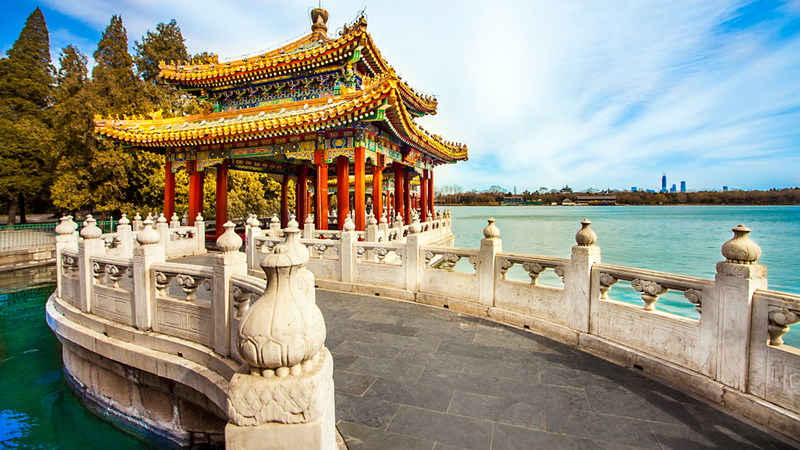 With China Southern Airlines, you can fly to Beijing this May for $437 return from Melbourne. Travel dates are between 17 – 23 May 2019 and include stopovers in Shenzhen. Flights are available until 16 May 2019 or until sold out. Head over to trip.com to to book. 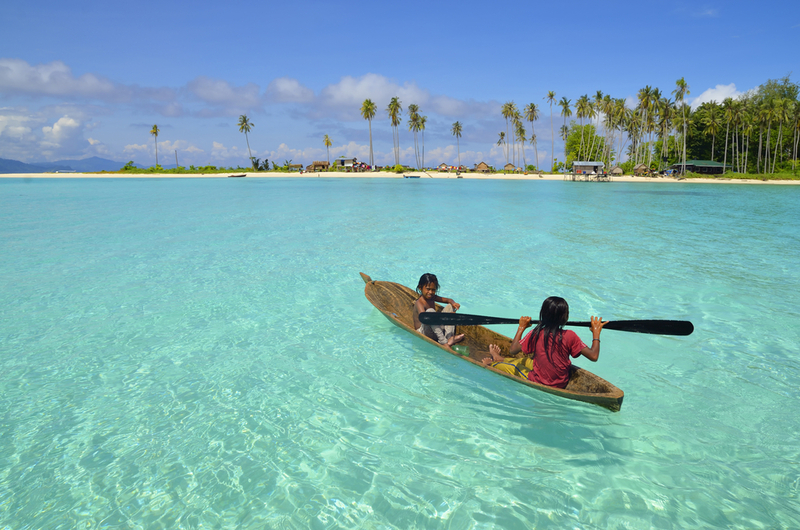 Holiday packages are a great way to travel with kids. You don’t have to worry about co-ordinating flights or hotels, it’s all done for you. Here are a few deals we’ve got our eye on buying this week. Stay in the award-winning Atlantis the Palm in Dubai for three nights with return coach transfers, breakfasts and unlimited access to the Aquaventure Waterpark for just $800 per adult and $510 per child. 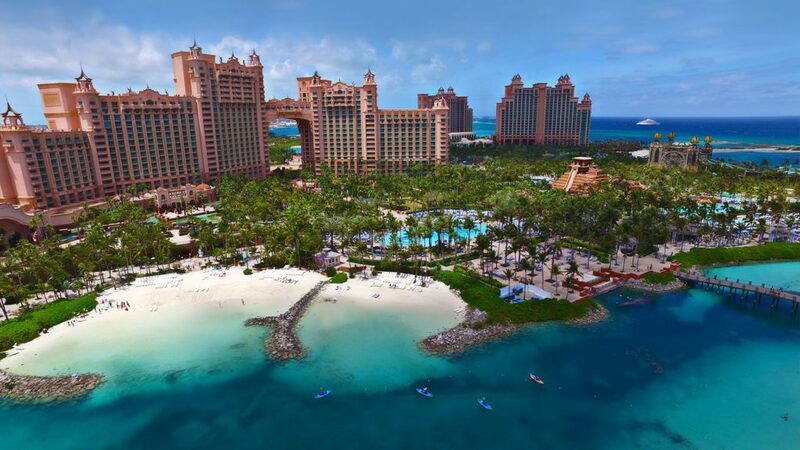 All the details on dates for the Atlantis stopover deal can be found here. 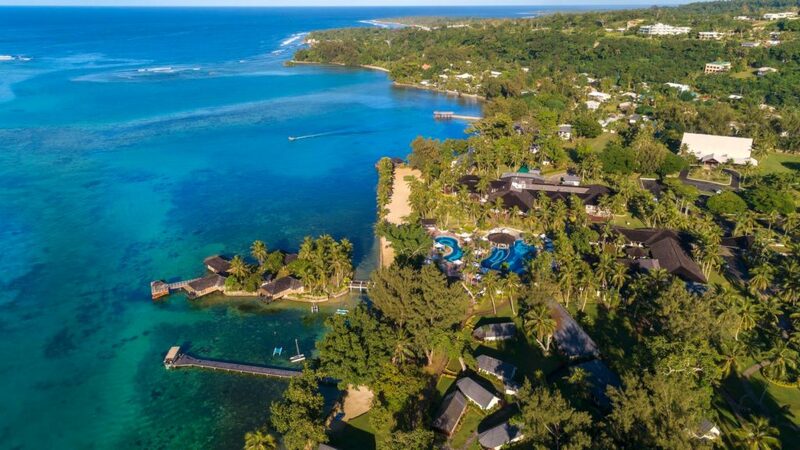 This is one of the best deals we have seen for Vanuatu. Stay six nights at the Warwick Le Lagon and the kids stay, play and eat for free. Plus… they fly free too. The price? $1999 per adult and $0 per child. That’s right. Zip. Nothing. Kids are FREE. The deal includes breakfast, welcome drinks on arrival, the tourism levy, unlimited golf green hire and Kids Club. Plus if you stay between 1 May and 31 May you will get a free sunset cruise and two 30 minute massages per couple. Where do we find our deals? Flight booking deal websites such as Finder.com.au, I want that flight and Cheap flights. Family Travel also has package deals for families. Check out our Family Travel holidays here. Can’t find what you’re looking for? Did you know that Family Travel has a travel agent? Call us on 1300 404 100 and we’ll connect you to one of our accredited family travel specialist partners who can create an incredible family holiday package just for you. Why search for sale flights for hours when you can get someone else to do it for you.